AudioCodes MediaPack MP402 BRI SIP [MP402] : AddVant LLC, IP PBX, IP Phones, WiFi etc. The MediaPackTM product family are cost-effective, cutting edge technology solutions. 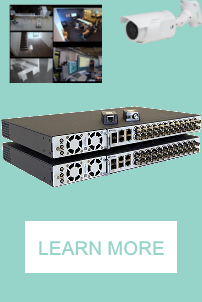 This stand-alone unit provides superior voice-technology for connecting IP networks to ISDN lines. This product is well suited for VoIP deployments and is designed to be fully interoperable with leading SoftSwitches, Gatekeepers, and SIP servers.